Tamara Samara De Paiva, eyebrow specialist and esthetician at Salons by JC Sandy Springs, was voted Best Brows in Atlanta by Atlanta Magazine for 2018 – and received the news as she celebrated her one year anniversary as a salon suite owner. “I honestly couldn’t believe it, I picked up my plaque and still can’t believe it!” Tamara shares. Within one year, Tamara has established a dedicated clientele list, added new services to her salon, and was selected for Atlanta Magazine’s “Best Of” for Best Brows in Atlanta. By sharing snippets of her personal life mixed in with her professional work, Tamara is able to build relationships with her clients and offer personalized services to fit each clients’ needs. “Social media has been a key factor in the success of my business,” she says. After an enormously successful 2018, what’s next for Tamara Samara Salon? Furthering her Esthetics education by finishing her chemistry degree at Kennesaw State University. “Science has always been a huge passion of mine and I hope to use my degree in the line of work I am in now. Maybe my own product line in the future? !” an excited Tamara shares. In 1997, Jack Griffey and Cecil Miller began their journey to transform the beauty industry one salon suite at a time. Like most young entrepreneurs, they started out with a big idea but had to learn how to start and run a business from scratch. 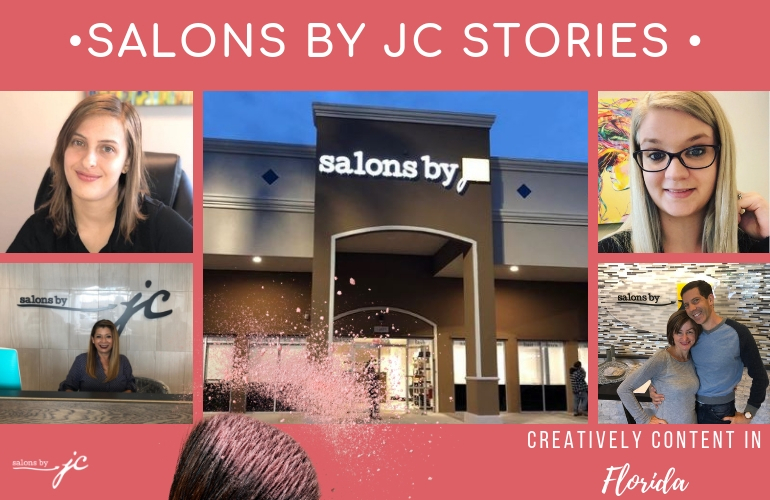 After much perseverance and hard work, one year later, they opened Salons by JC in Dallas, Texas in 1998, welcoming beauty and wellness specialists who were ready to break free from the traditional salon model. The company has since moved its headquarters from Dallas to San Antonio, where it continues to grow through franchising. 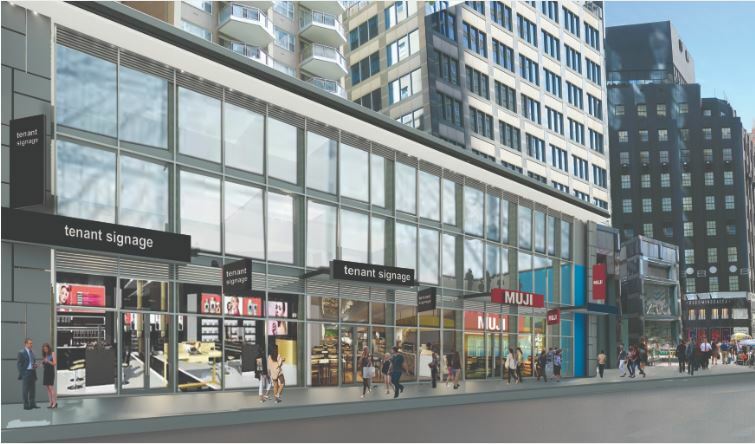 Today, Salons by JC has nearly 100 locations in 26 states and Canada and are looking to develop of 200 over the next several years. 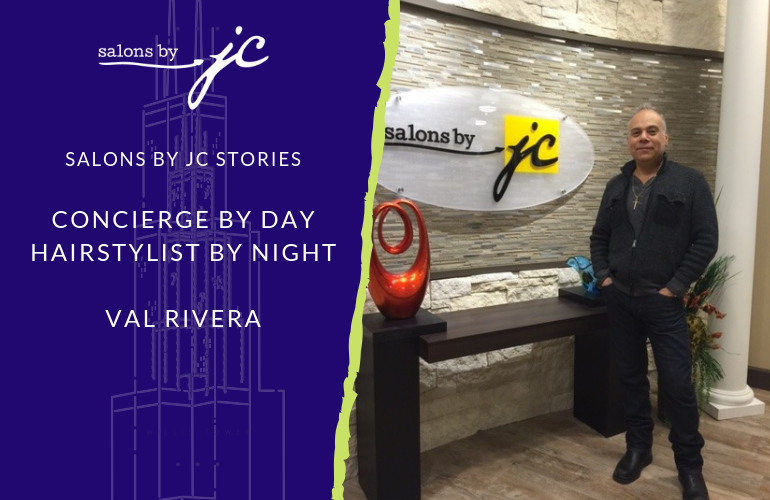 For more information, visit salonsbyjc.com or salonsbyjc.com/franchise.